Twitter&apos;s anticipated official photo sharing app, which essentially negates dozens of third party services like yFrog, TwitPic, Lockerz and others that have enabled photo sharing on the site for years, has officially been rolled out to all Twitter users. 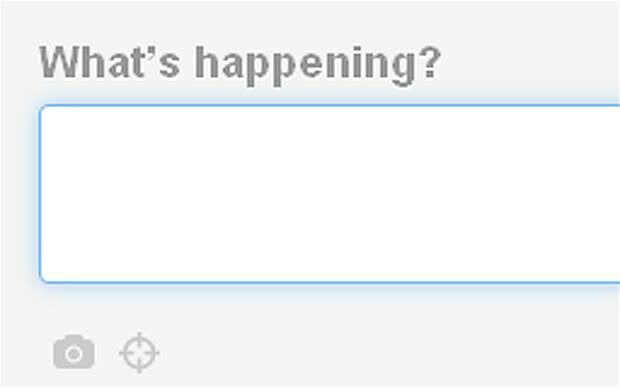 You can now attach photos to your tweets simply by clicking the small camera icon to the bottom left of the "What&apos;s happening?" text entry box. Photo sharing has always been an obvious move for Twitter, but the company&apos;s relationship with third party developers is further eroded as the service evolves from the simple communications tool it once was and encroaches on their territory. As of yet, there is no mobile support for photo sharing on Twitter, but that will likely change in the near future. iOS 5, for instance, enables posting photos to Twitter directly from the camera app.